Good quality cheeses are readily available from the many Fromageries – sometimes called Fruitières, throughout France and in this region we have an abundance. You’ll find a Fromagerie in most towns and mountain villages. You can also buy directly from farms. What I enjoy most when visiting a Fromagerie is the knowledge I gain. You can always ask for advice as to which cheese will work best for your dish or cheeseboard. There are many different qualities of each type of cheese and I have been asked on occasion what I plan to do with the cheese so that they can recommend the best quality of the cheese for this! 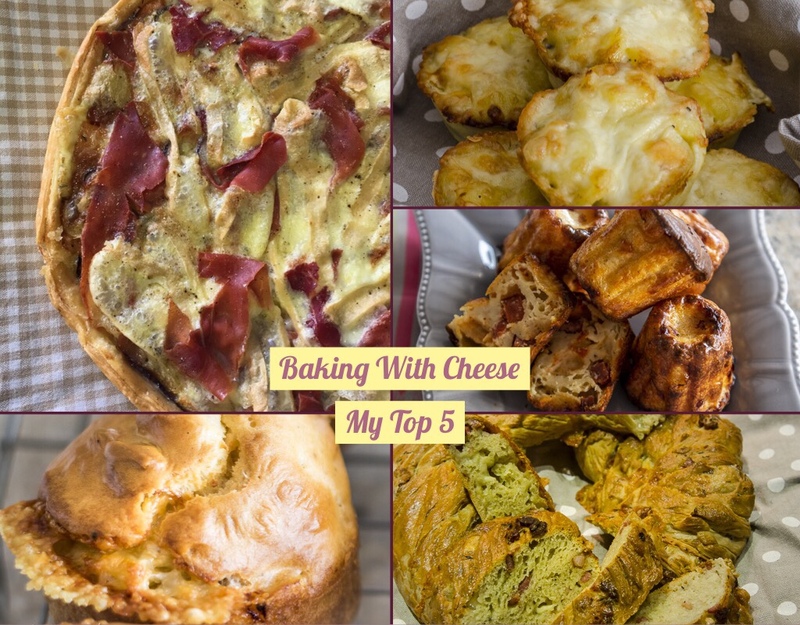 Below are a few of my favourite Baking With Cheese recipes. I particularly enjoy finding recipes and creating a fusion version. Click on the recipe titles or the photos to see the full recipes. 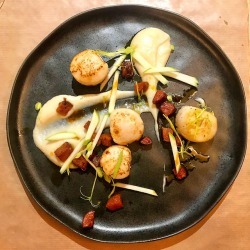 I made these when I entered a competition organised by Tomme de Savoie and my recipe was chosen in the top ten! I made these delicious Canelé after a recent visit to Bordeaux where I enjoyed the traditional sweet ones. 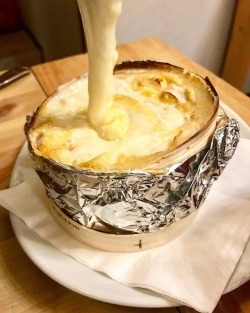 A great dish for a light lunch served warm or hot with a salad, as a snack with your Apero or to take out hiking in the wonderful countryside of the Haute Savoie or anywhere you please! I was inspired to create this recipe after baking Paul Hollywood’s Italian Brioche Couronne. I changed the ingredients to create a Savoyard version. I’d love to know if you try any of my recipes or have any ideas for other fusion baking with cheese – please leave me a comment below.